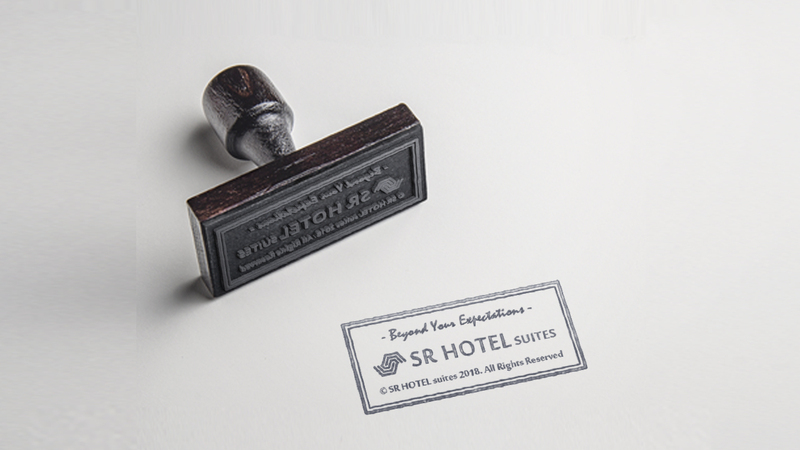 １) The Terms and Conditions of Use of SR Hotel (hereinafter referred to as the “Hotel”) and its services as well as the agreements concluded with other hotels shall be observed. For matters not stipulated in these Terms and Conditions of Use, the relevant laws and regulations as well as customary practices shall be observed. ２) A guest who made a reservation using a credit card shall adhere to these Terms and Conditions. For detailed matters, the agreement concluded between the Hotel and credit card companies shall be observed. ３) In addition to the above paragraphs, the Hotel may conclude agreements necessary, within the scope allowed by law and customary practices. ⑦ The request for accommodation does not conform to the Statutes of the Republic of Korea. ② any other matters deemed necessary by the Hotel. １) After a request for an accommodation is accepted by the Hotel, the reservation will be fixed and guaranteed only after the guest provides a security deposit. ２) Paying the security deposit with a credit card, and not in cash, will guarantee your reservation. ３) Guests who reserved a guest room using a credit card should fill out the voucher or accurately provide their credit card number and present it to the Hotel. ４) Guests requesting a check-out outside the Hotel must first agree to the use of their credit cards. deposit, they will be charged the cancellation fee prescribed in Article 5, by the credit card company. ６) In case of cancellation of a reservation, the Hotel will notify the person concerned with the reservation number, schedule, name of the person-in-charge and the amount of the cancellation fee. １) In case a guest cancels a reservation, in part or in whole, the Hotel will charge a cancelation fee, as prescribed below. However, this does not apply to group guests who cancelled 10% of their reservations 15 days prior to the scheduled date of arrival. For guests who made their reservations 15 days prior to the scheduled date of arrival, the cancellation fee will be paid as part of the amount charged on the date of arrival. – However, the above condition may vary, depending on the individual agreement made regarding the group reservation. ③ The guest concerned did not pay the security deposit prescribed in Article 4, Paragraph 1 by the deadline, even after such request was made by the Hotel. ⑥ Any other matters deemed necessary by the Hotel. １) Guests must leave the room by 12:00 p.m. (check-out time). ① Late check-out charge per hour, it will be able to change depend on hotel situation. ② Past 6 p.m.: One day’s room charge. １) The business (operating) hours of the Hotel facilities are presented in the Hotel Service Guide pamphlet. １) Fees may be paid in cash (local currency), by credit card, or using a coupon acknowledged by the Hotel. At the time of departure, the guests must pay all the fees in arrears at the front desk, as requested by the Hotel. The Hotel does not accept personal checks. ２) Even if the guest room is not used by the guest, room fees will still be charged. １) Guests must comply with the policies and regulations prescribed by the Hotel and presented inside the Hotel. ② The guest does not comply with the Hotel policies and regulations. １) The Hotel’s liability begins at the time of guest check-in at the front desk or guest entry into the guest room, whichever occurs first, and ends when the guest leaves the guest room for departure. ２) The Hotel is not liable for any accidents or incidents that occur as a result of the guest’s incompliance with the Hotel’s regulations and policies. book a guest room at a hotel of the same class, provide transportation to the other hotel, provide two free long-distance calls, and pay for the room charges and taxes for the other hotel. However, this Paragraph does not apply in cases where the Hotel cannot provide accommodation due to a reason of force majeure, including but not limited to, natural disasters and damage to facilities. １) Guests are issued their room keys at the time of check-in at the front desk, and should return the keys to the front desk at the time of check-out after paying the necessary fees. 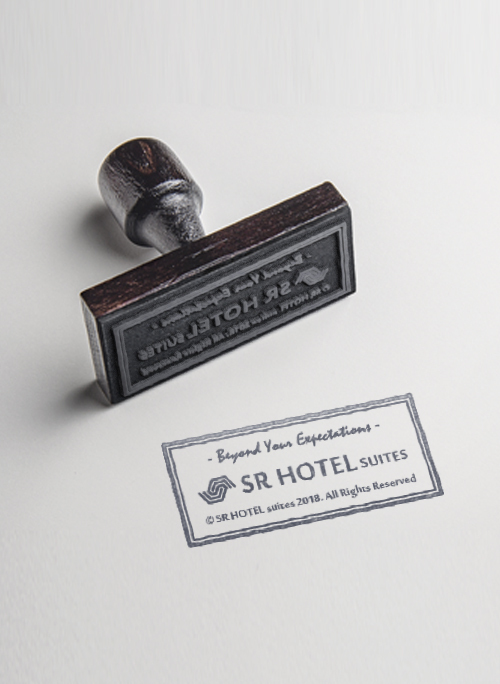 ２) Guests who have lost their room keys should inform the staff at the front desk immediately.